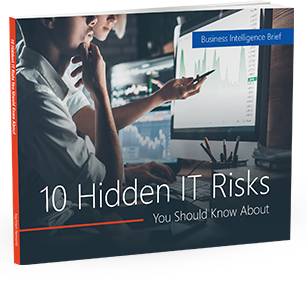 As a business grows, it’s common to seek the help of outside IT specialists or platform providers for specific solutions that you just can’t find in-house. The challenge is that IT vendors don’t always come insurance and certifications that make it easier to choose qualified contractors in other industries. To make the right choice, you need to take a closer look at the companies themselves – and Nachman Networks has some tips that can help. For more information about the right IT solutions at the right time, contact Nachman Networks of Washington DC, Northern Virginia & Maryland at sales@nachnet.com or give us a call at (703) 600-3301!